We’ve got some exciting news for all of you yummy mummies out there! Our Style Director, Sophie, has returned to the salon after some time out having her beautiful daughter Mila and will be holding regular appointments for busy mums looking for a little ‘me’ time. 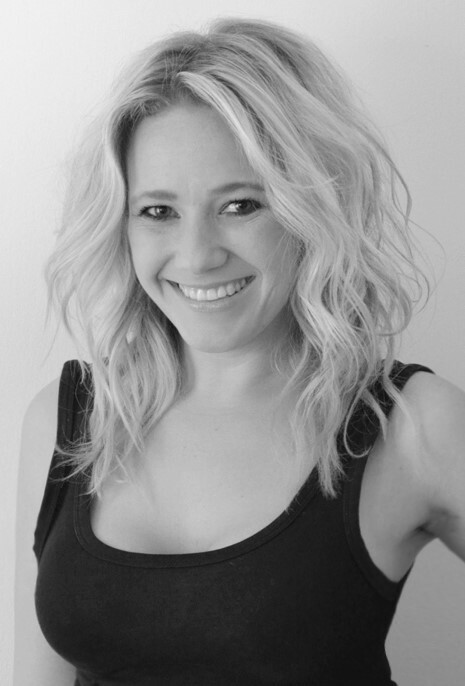 With 11 years of industry experience under her belt, Sophie’s skills are finely honed, known for her advanced cutting techniques, big, beautiful blow-dries and brilliant up-styles. As a new mum herself, Sophie understands how difficult it is for busy mums to find the time to get away for a little pampering time, so she’s the perfect choice for any time-poor mums looking for a stylist who not only understands their hair needs, but exactly what it’s like trying to juggle work life, home life and everything in between. Sophie is available for appointments daily, with mums able to book a time convenient for them to come in to the salon, talk to Sophie about their hair needs and sit back and relax with a hot drink or snack from our partner health cafe Kindness & Co, whilst Sophie creates their perfect style. To book an appointment with Sophie, call the Front of House team on 01242 530 598.